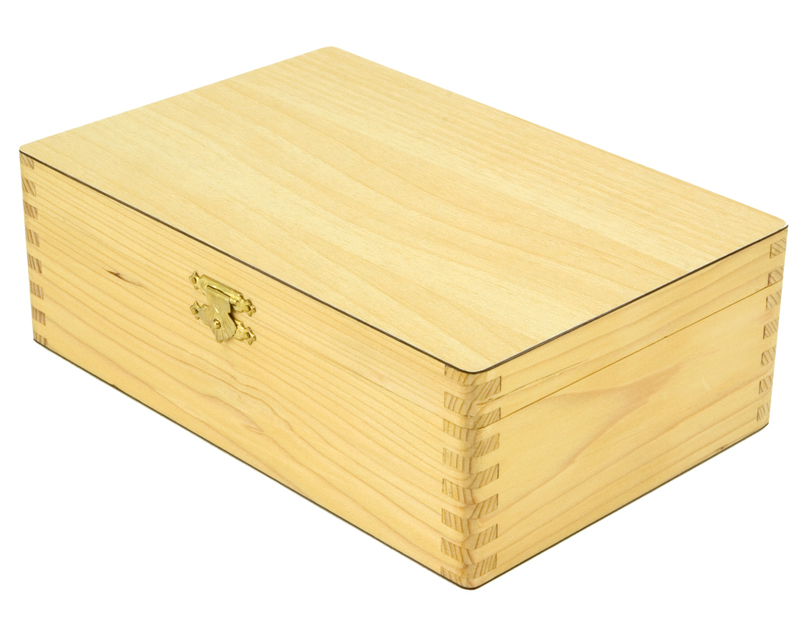 Order within the next... 0 hours, 7 minutes, 56 seconds ...for dispatch today! 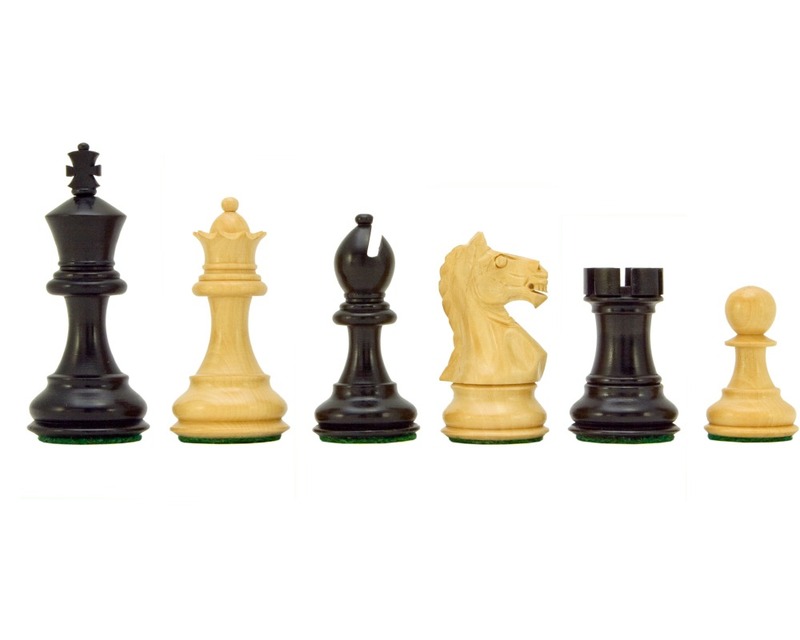 Outstanding quality and form for the price, the new Fierce Knight series chessmen in ebonised Boxwood and natural Boxwood are hard to fault. 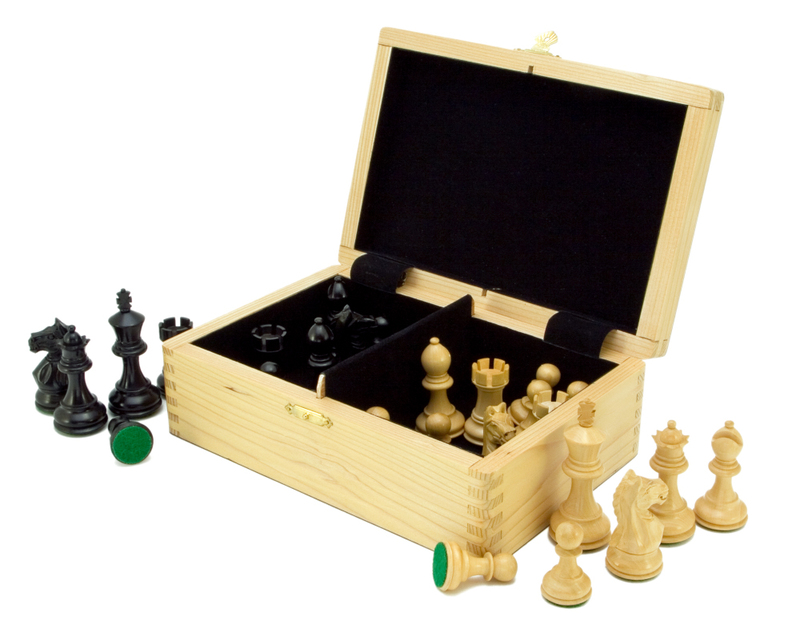 The pieces are carefully packaged within a purpose built black flock lined wooden chess piece case, perfect for stowing away these stunning pieces when not in use. 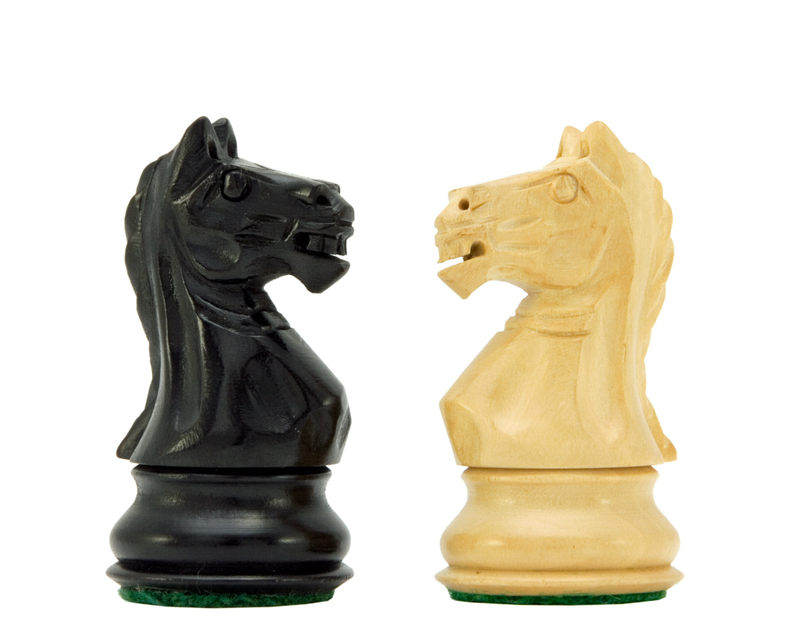 The pieces themselves are styled on the Staunton look with the Knight having a particular charismatic demeanor. 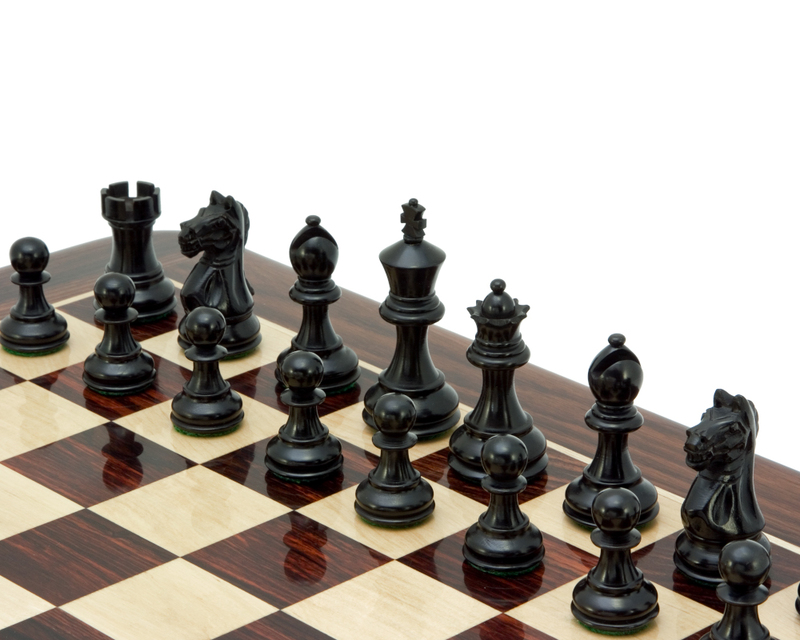 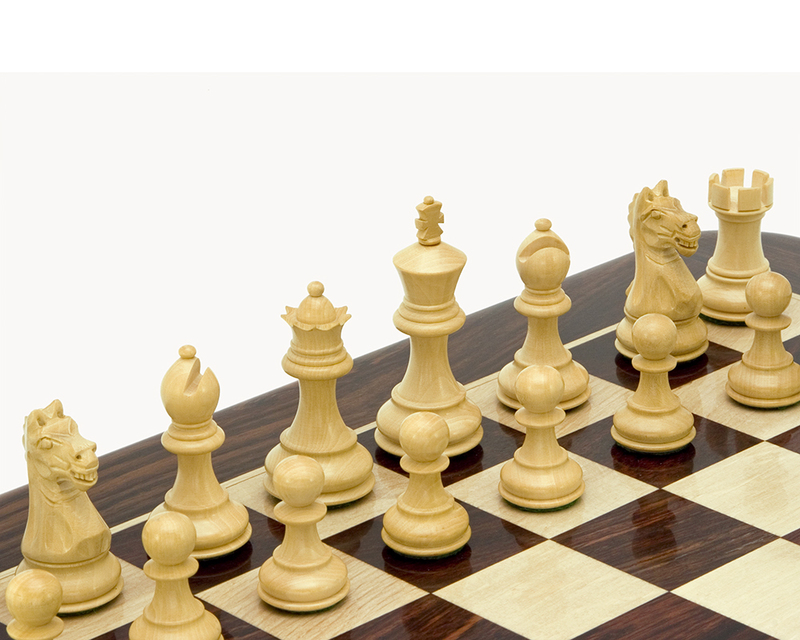 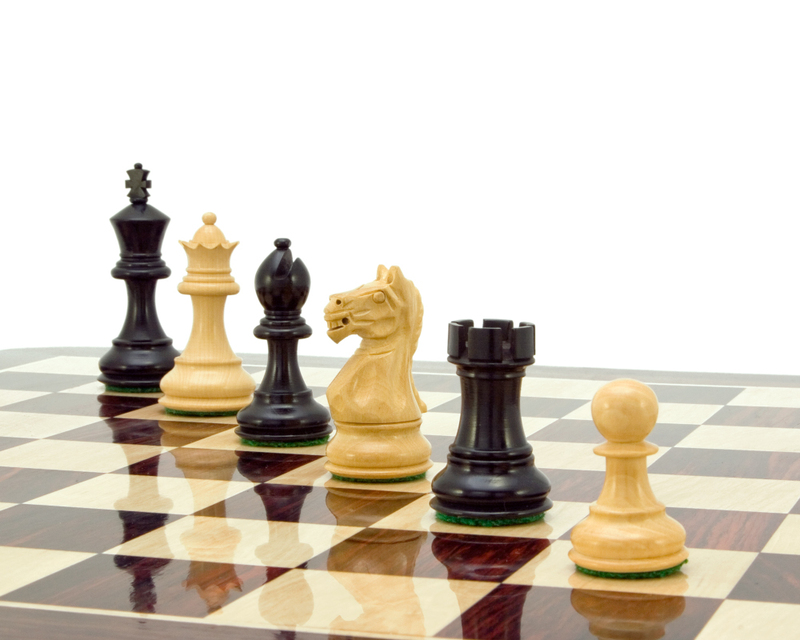 The Fierce Knight Chessmen will accompany any of our 16 Inch dark wood playing boards.